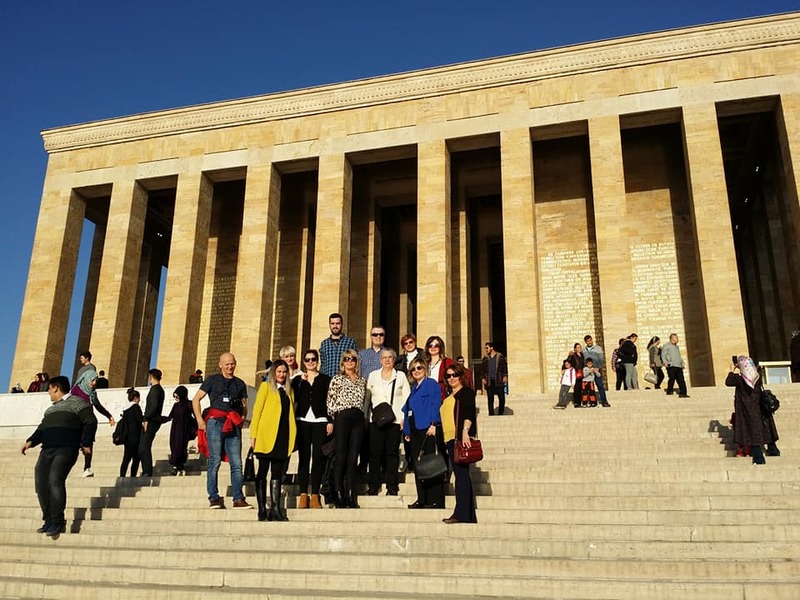 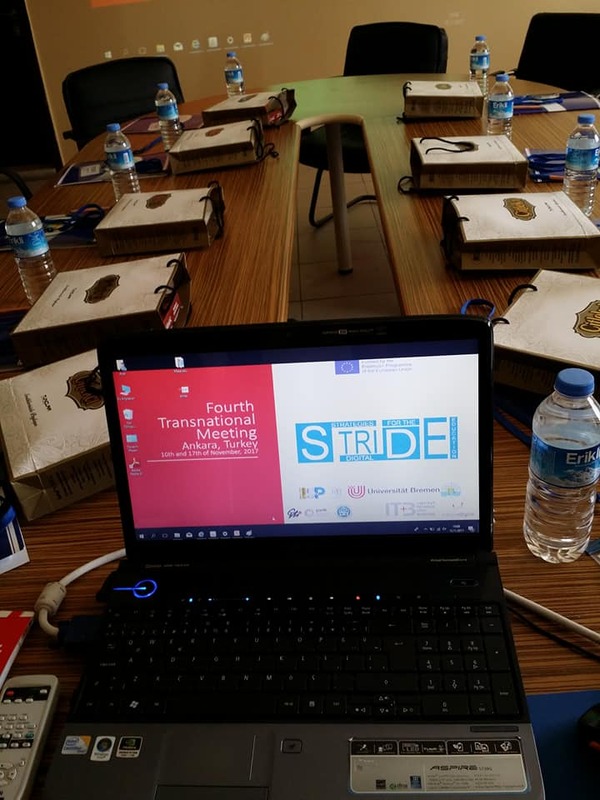 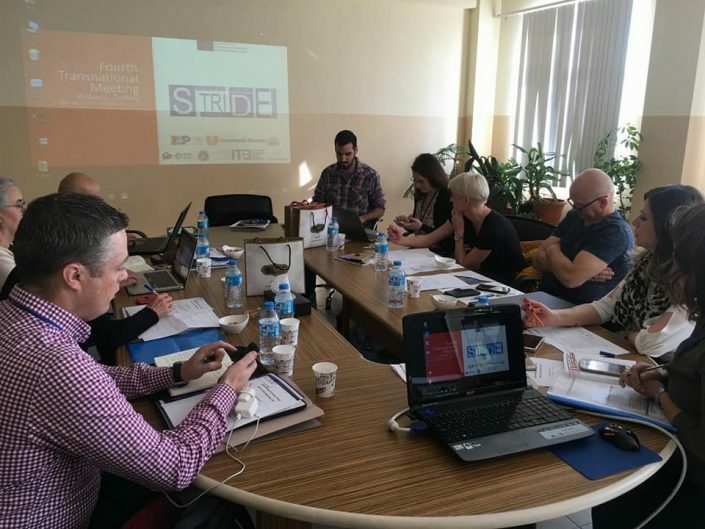 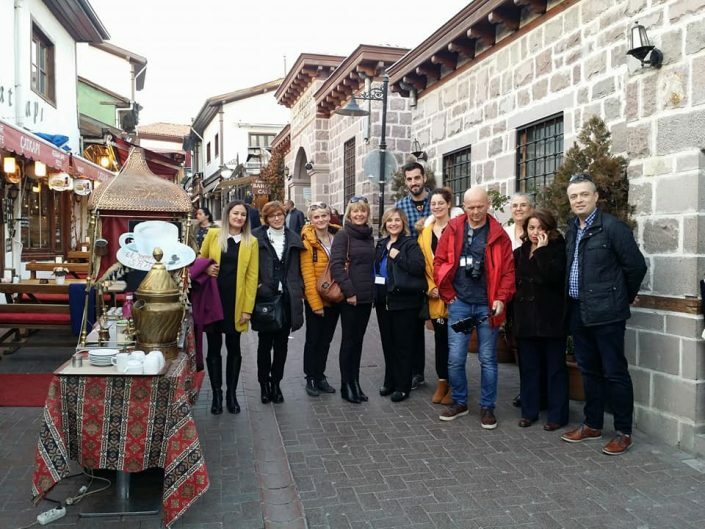 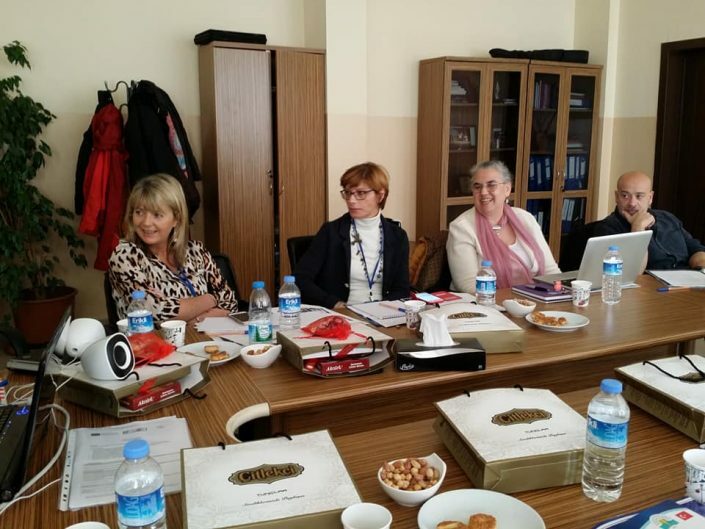 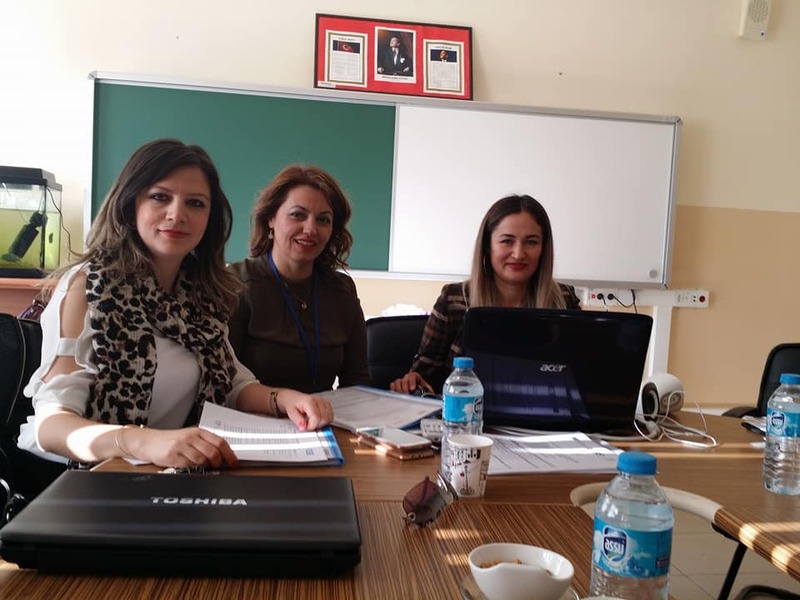 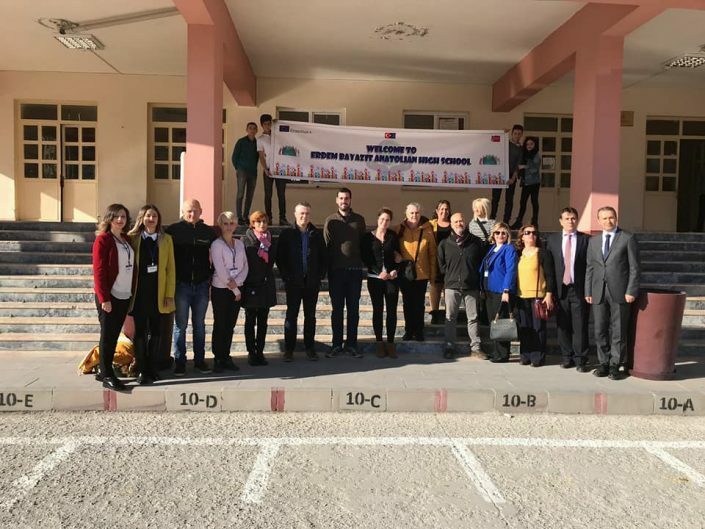 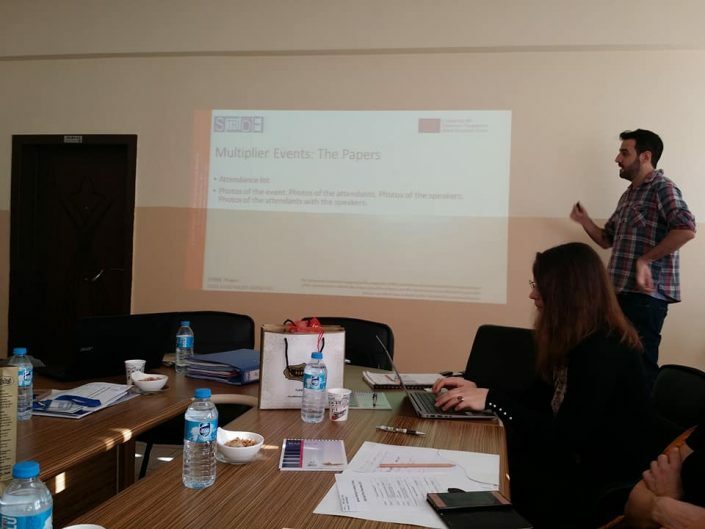 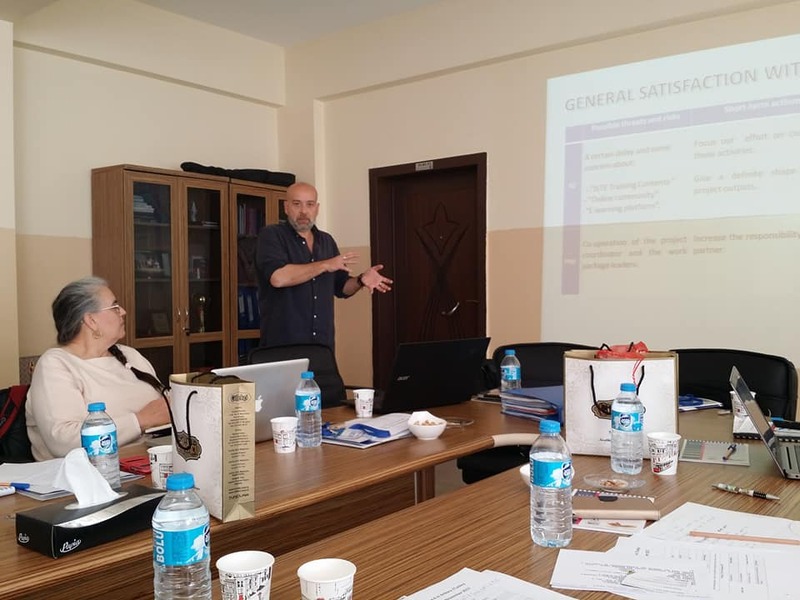 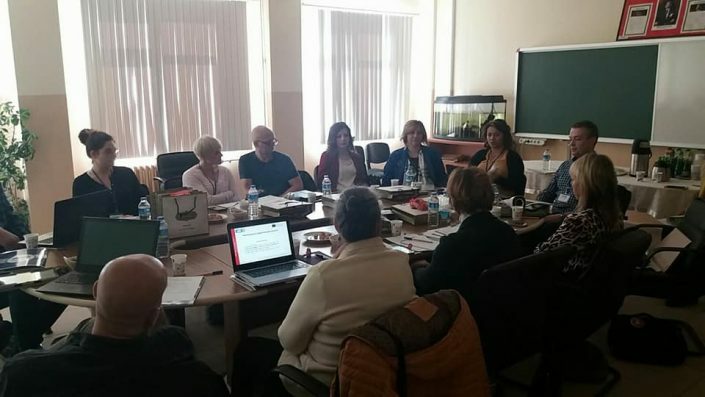 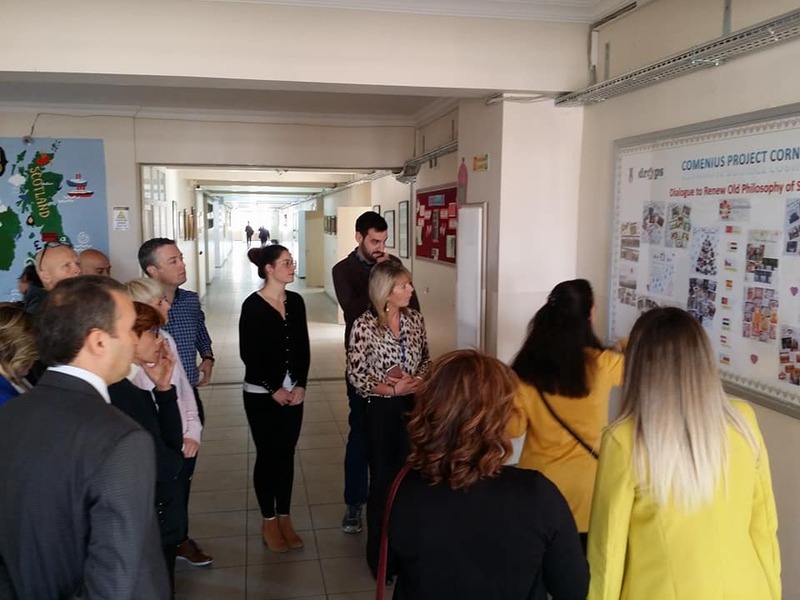 The fourth transnational meeting of the project took place in Ankara, Turkey, the 16th and 17th of November 2017 in the facilities of the Anatolian School Erdem Bayazit. 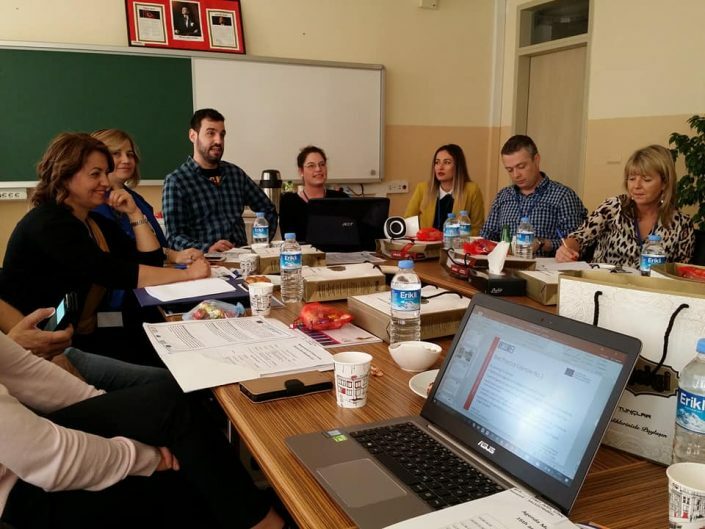 We took the time to set straight one of the most important milestones of the project: the joint staff training event to be held in January next year and that will aim to train the school leaders and teachers of the partnership in developing a school strategy for digitalisation. 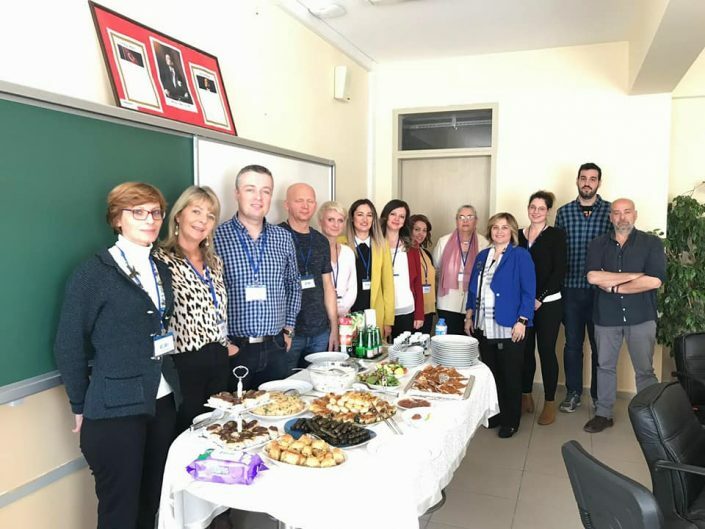 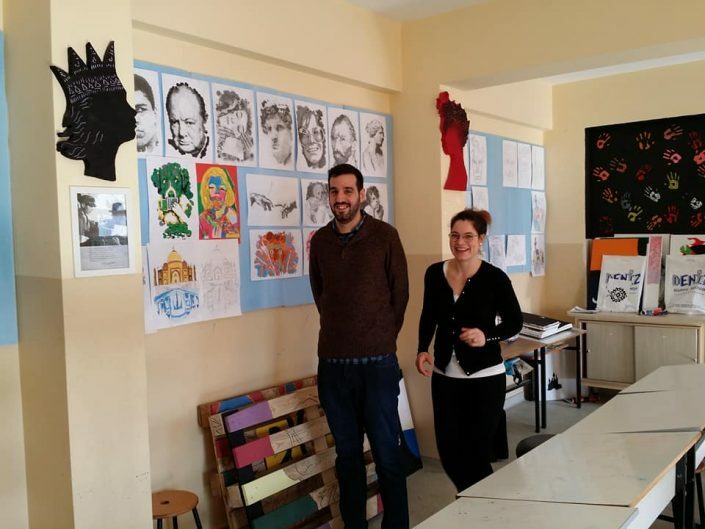 In name of all the partners we thank the Erdem Bayazit school for their work and hospitality.